When you’re in need of a Toyota repair shop in Folsom, contact Shannon Family Automotive. 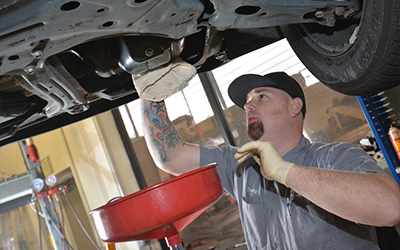 Our team of skilled mechanics will be able to get you back on the road as soon as possible. Give us a call today to get the process started.